The University of West Georgia’s Campus Catholics organization will soon have a new place of their own next to campus on Maple Street. 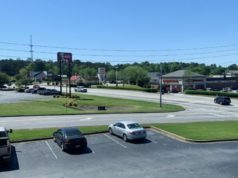 The Catholic Archdiocese of Atlanta recently purchased a land lot at the corner of Maple Street and Howell Road. 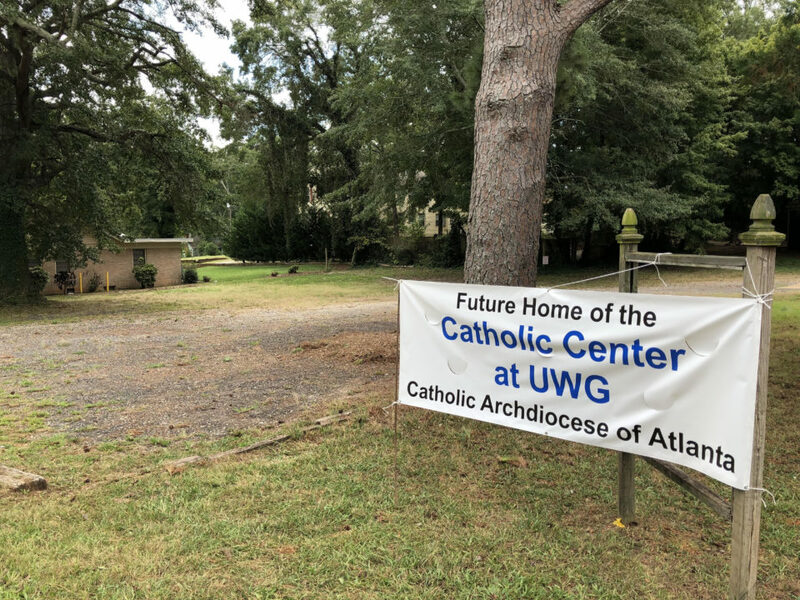 “Our goal is to build a facility on the property that will benefit the Catholic students at UWG,” said Jerry Mock, Chairman of the Our Lady of Perpetual Help Catholic Church’s Finance Committee. The Archdiocese of Atlanta purchased the lot across from Kennedy Chapel in May and Mock says the process of building a new facility is now under way. Mock and his team are currently doing research to determine what kind of needs the facility would have and also to create a design for the new building. 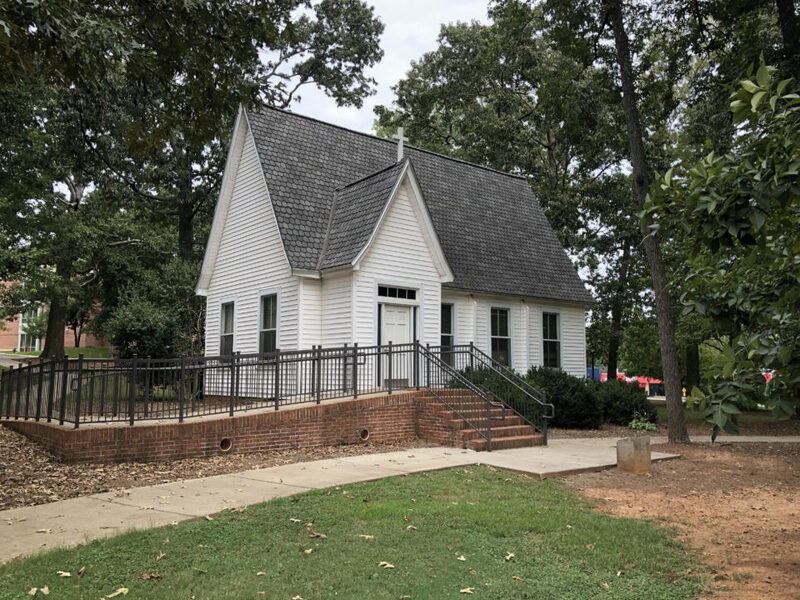 Catholic students have used UWG’s Kennedy Chapel as a meeting space for decades. The local Catholic church held mass at the chapel for many years until the building was donated to UWG in 1965. 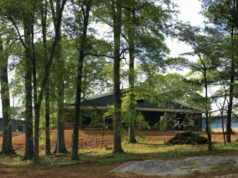 The new space would serve as a location in which the UWG Campus Catholics could hold meetings and services. 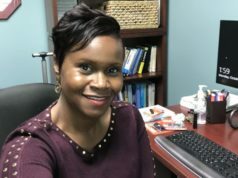 To find out more, visit the UWG Campus Catholics website here. Stay tuned to The City Menus for more updates on restaurant, retail, and community news from the west Georgia and east Alabama area!